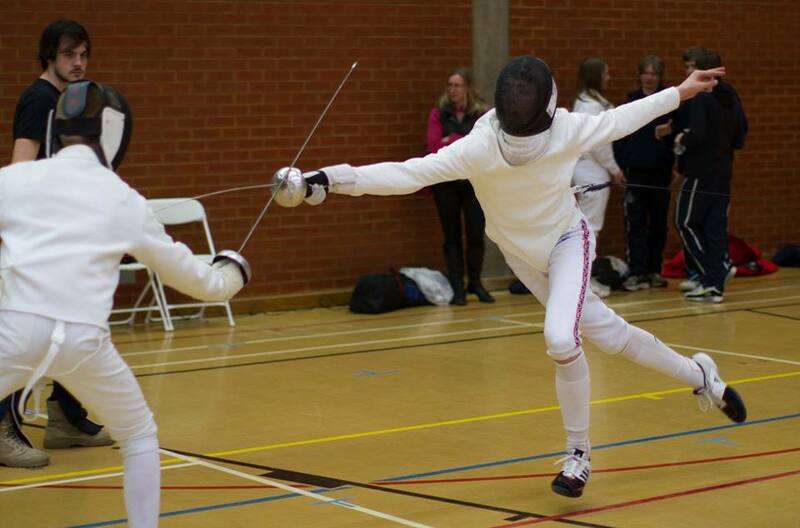 Congratulations to James Russell who has been selected to represent Great Britain at the 2016 World Cadet Championships in Bourges, France. 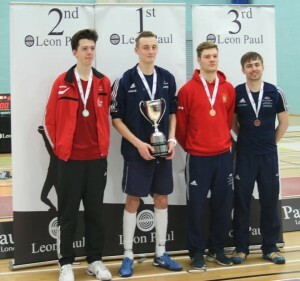 It's been an amazing week for James who also won two silver medals at last weekend's U17 and U20 British Championships. 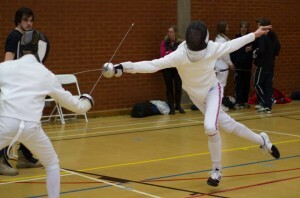 James is the first Cadet to reach the epee finals of both age groups since Philip Marsh in 2010-11.